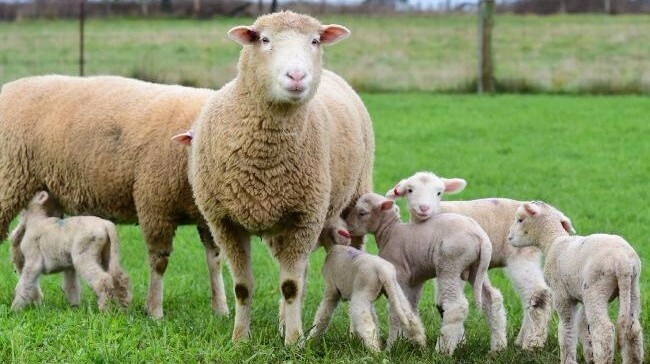 Ensuring livestock are healthy ensures that they can produce meat, wool, milk and reproduce to the potential of their breeding is what all animal farm production is about. 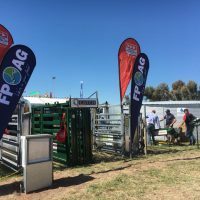 When you enter a FPAG store you will find numerous products on the shelves that assist in helping the farmer reach optimum production; but which product? 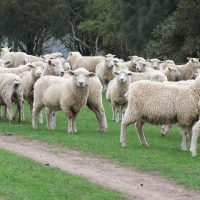 They all work or they would not be registered. 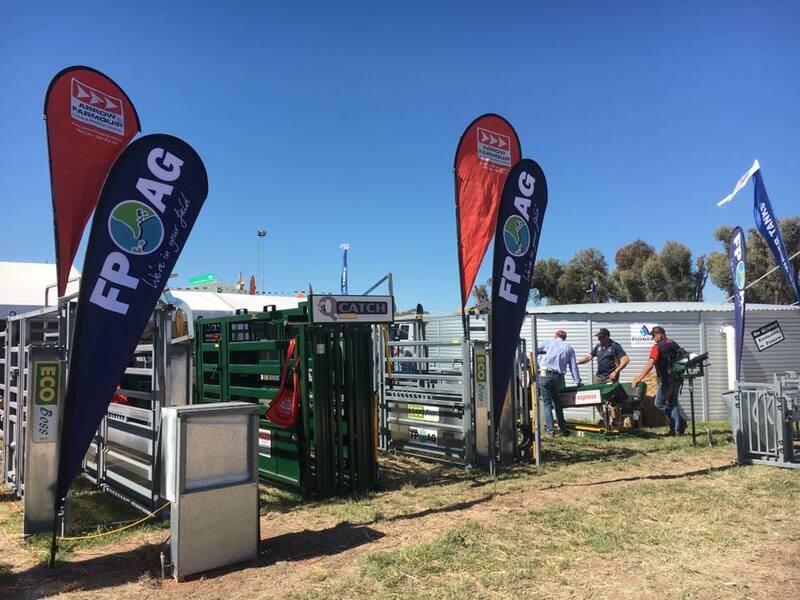 When do you use them, what rate and which product is best suited for you at this moment, is where FPAG can assist you to make the correct decision. 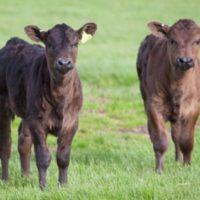 As with all animal product, adequate food is first and foremost. 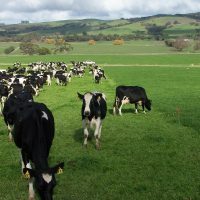 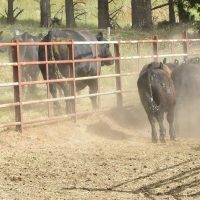 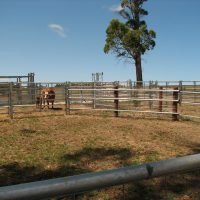 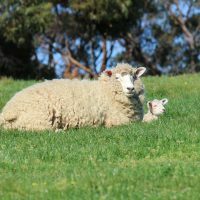 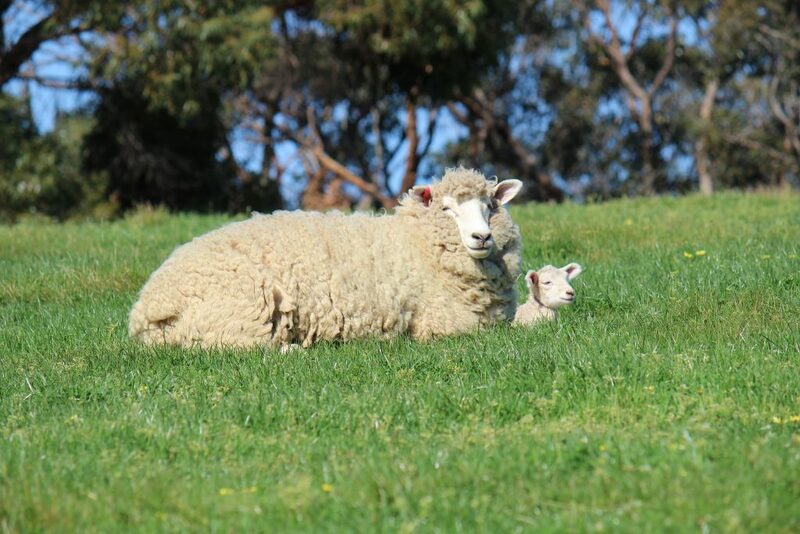 But at certain times of the year a pasture feed source may not have the adequate nutrition to meet the animal’s growing or breeding needs; depending on the base grasses in the pasture, at certain times they can become toxic to the animal. 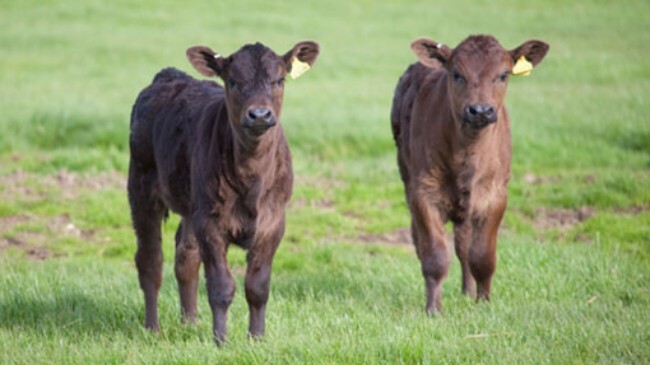 FPAG animal health advisors can help guide you to reach the right decision. 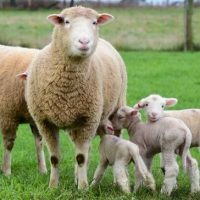 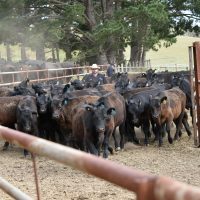 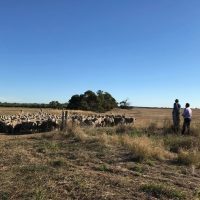 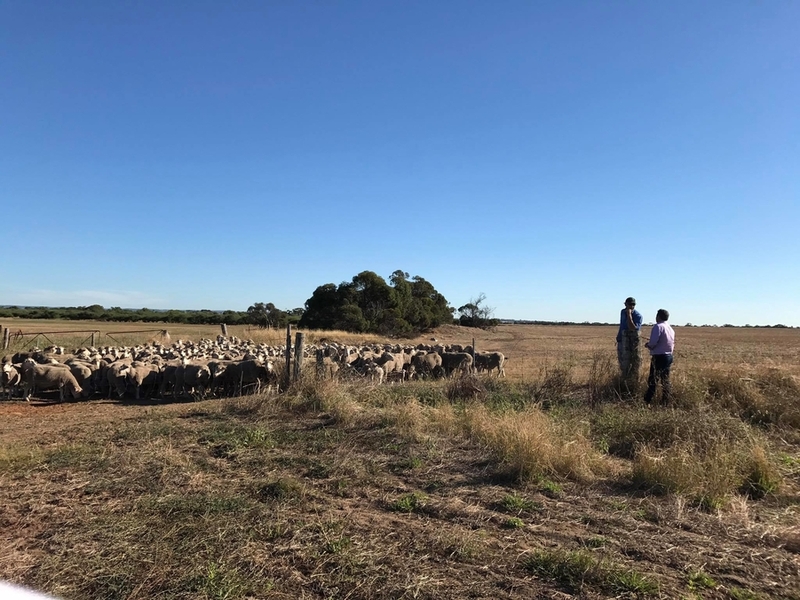 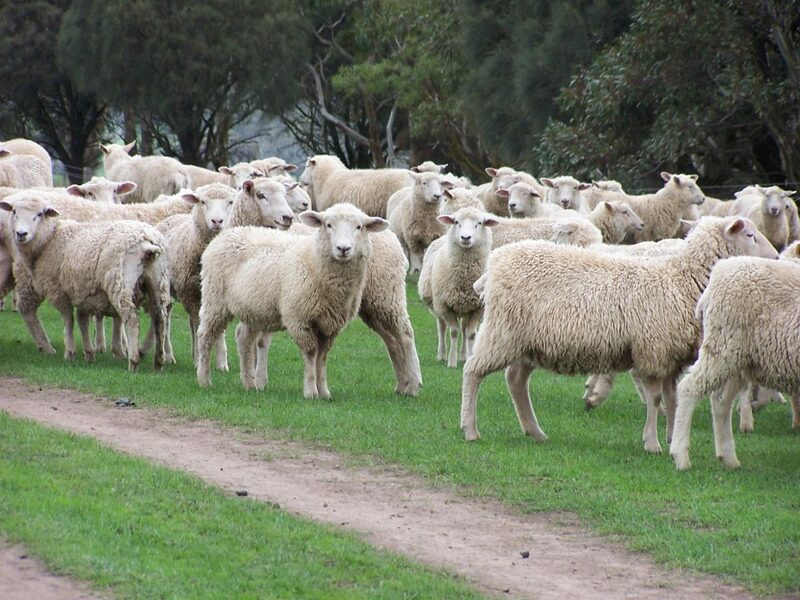 Resistance to internal and external parasites are a huge cost to the animal production industry in Australia. 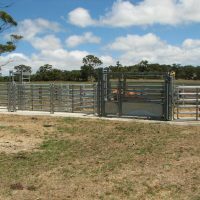 Many products used in animal health and production have to be managed to ensure that they can continue to work well on a property for many years. 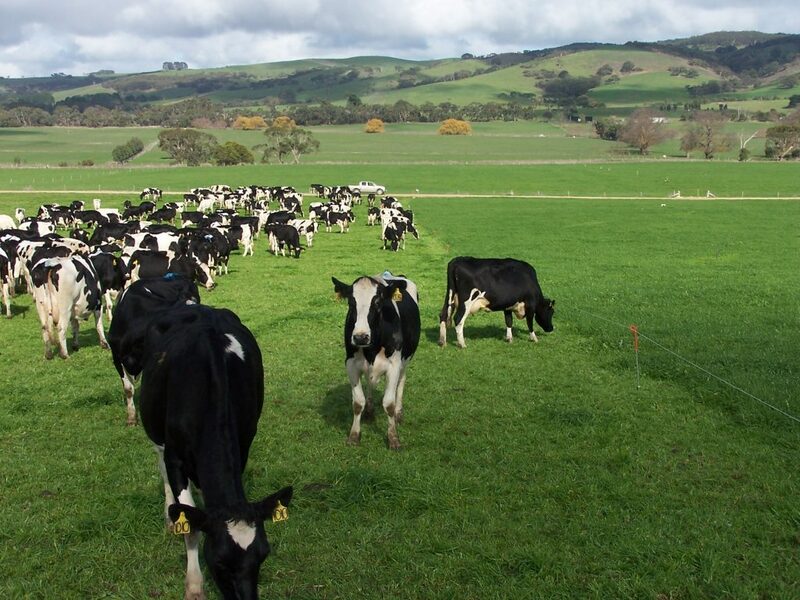 FPAG staff are trained to help farmers manage the numerous products available on the market to ensure this. 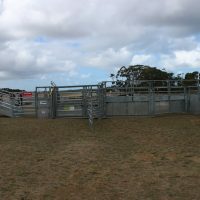 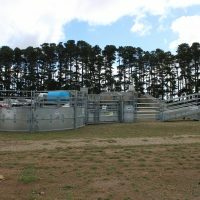 Providing a safe, efficient and easy to use animal handling facility is essential to on farm livestock management practise. 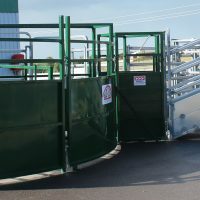 In today’s modern fast moving world, safety to you, your livestock and being able to provide an easy to use facility for visiting veterinary and livestock advisors is essential. 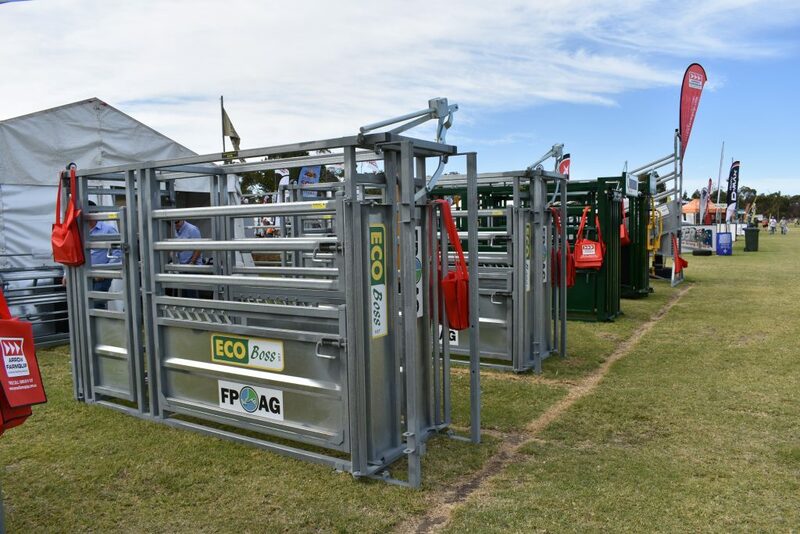 FPAG work closely with leading Australian manufacturers and designers to ensure you end up with an efficient product at a good practical price. 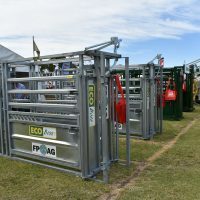 As much as possible FPAG supports products made in Australia with Australian steel, but we do recognise that sometimes we need to meet a budget that can be accommodated by using an imported product. 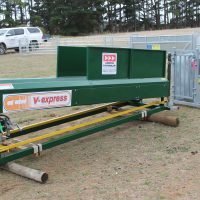 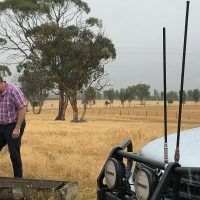 FPAG work closely with suppliers such as ArrowQuip Australia and Norton Australia as they continually bring new innovation and design to the Australian market. 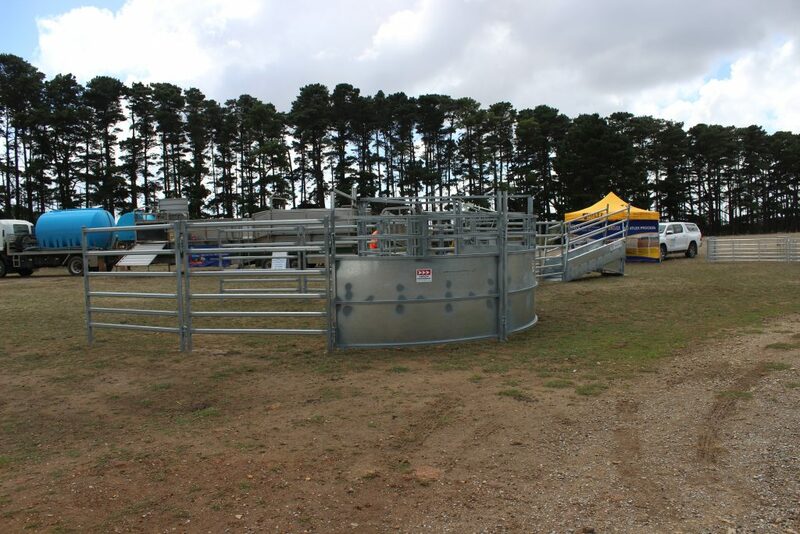 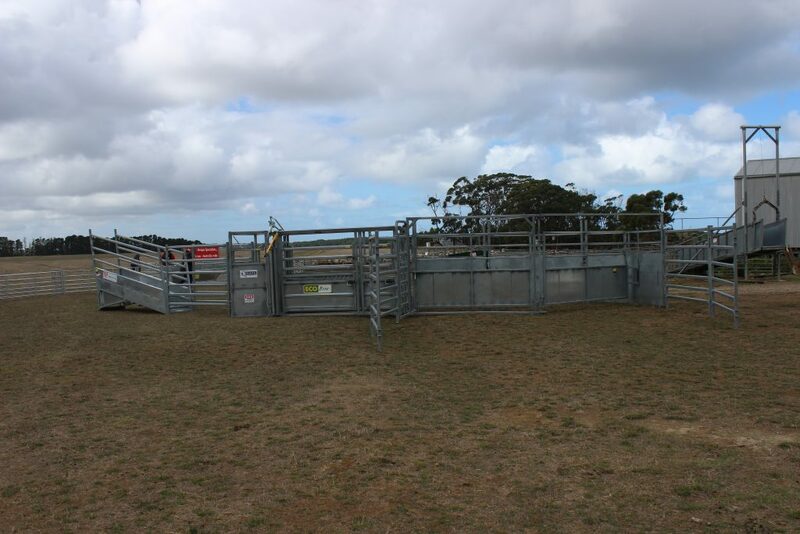 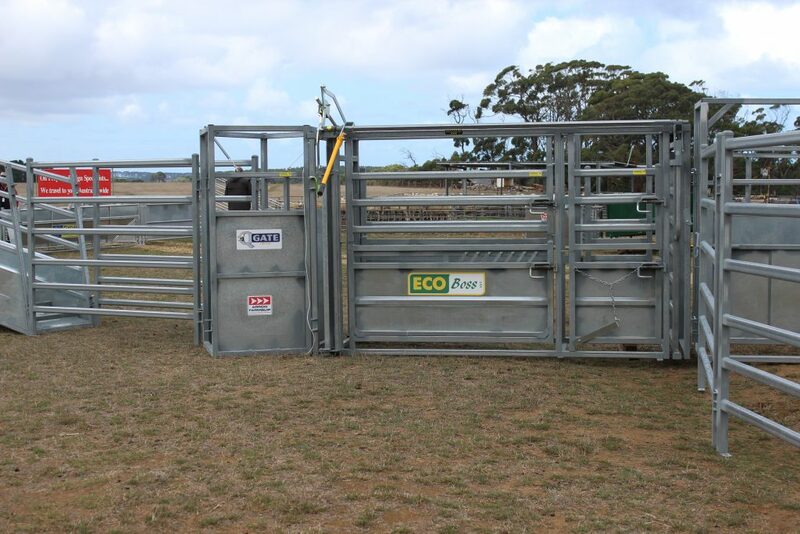 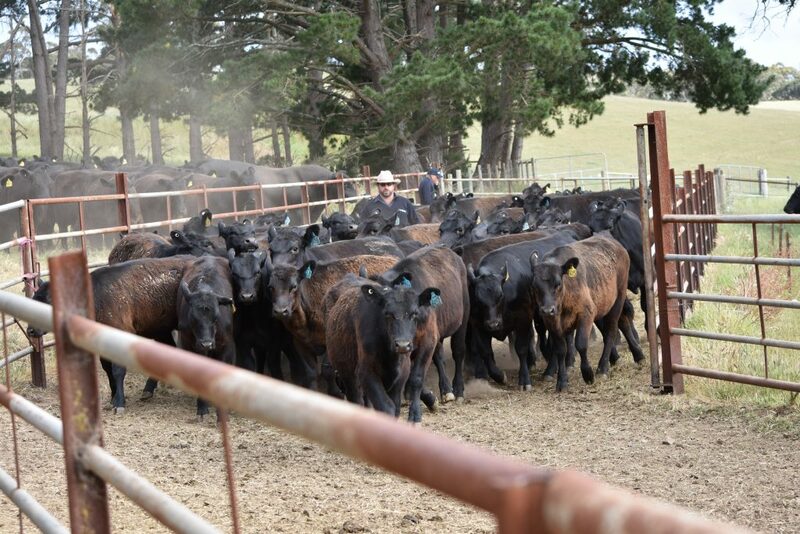 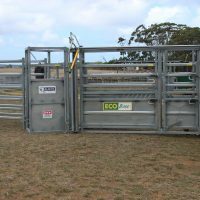 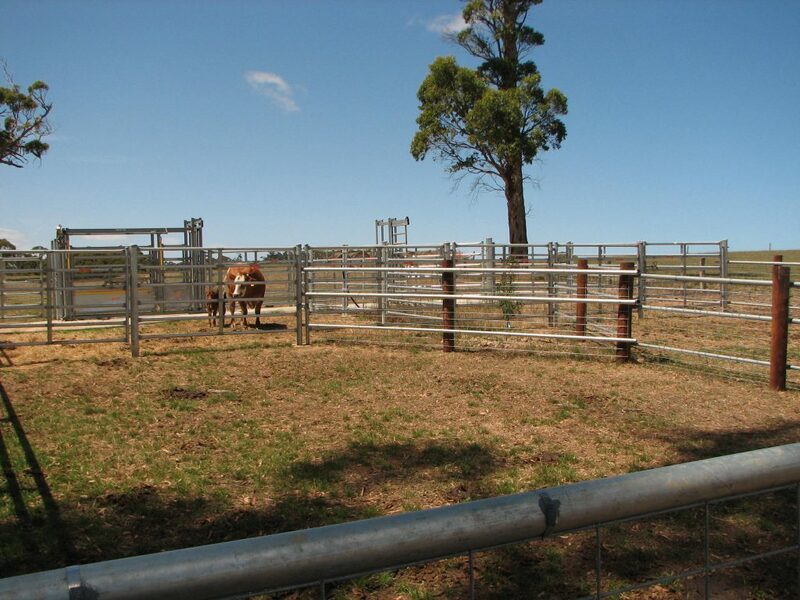 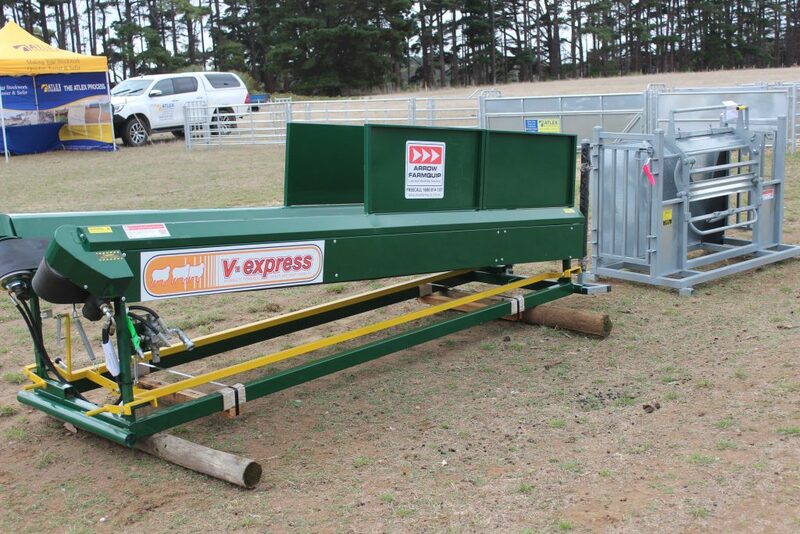 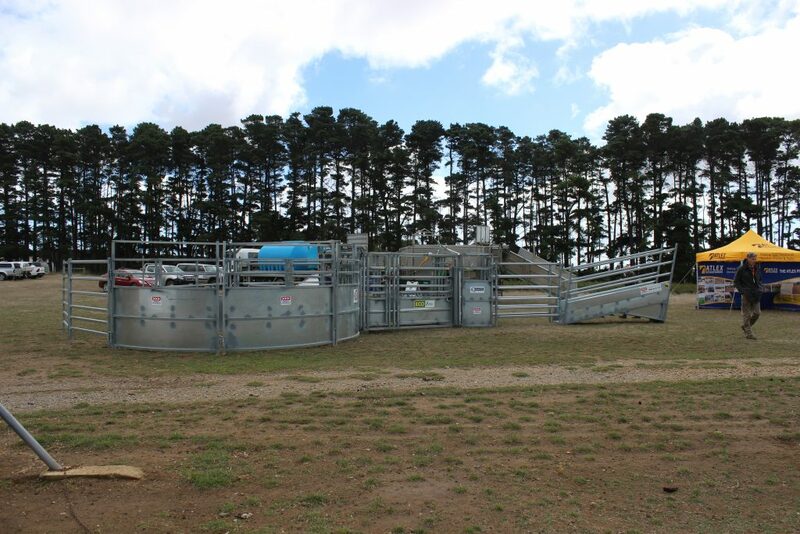 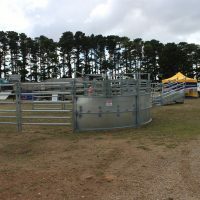 Examples from ArrowQuip are how they utilise cattle psychology to design the Bud-Flow & Beef Buddy handing equipment. 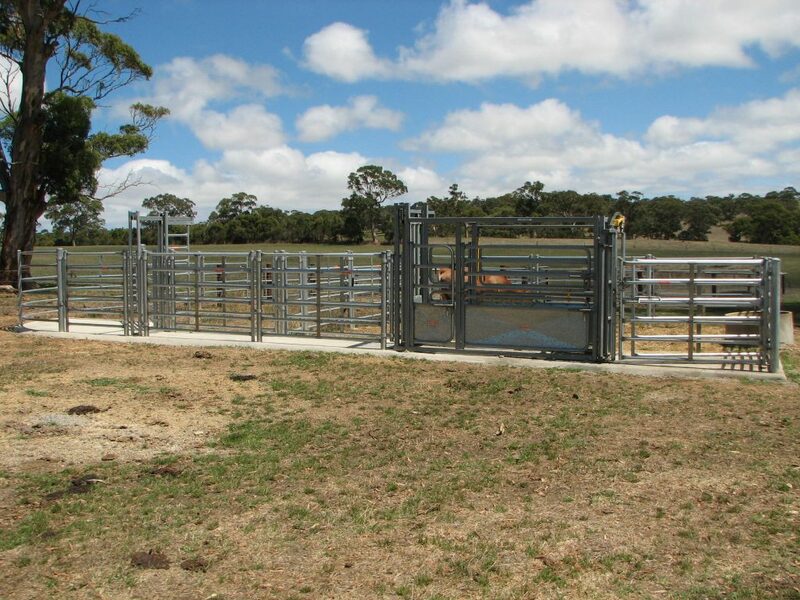 FPAG offer on farm design and measuring expertise, plus can liase with local contractors for installation.